According to Made in Alabama, Georgia-Pacific announced Wednesday that it plans to build a $100 million lumber production facility in Talladega. The new state of the art facility will employ over 100 full-time employees with an annual payroll of over $5 million. It will be located at the company’s old plywood mill that closed in 2008. 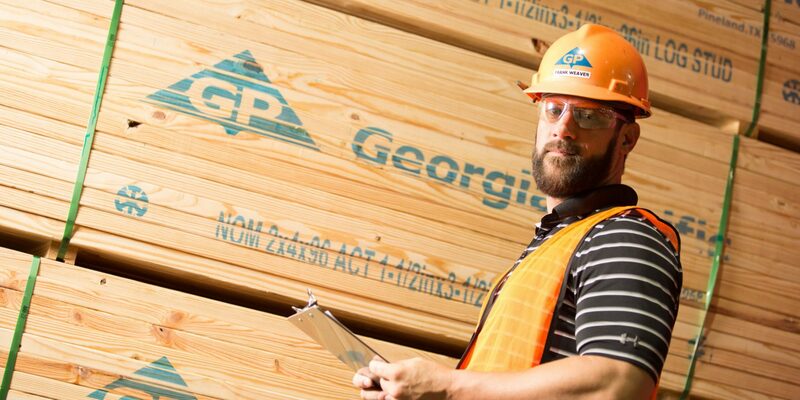 “The availability of talent and natural resources make Talladega an ideal site for this new lumber production facility,” said Fritz Mason, vice president and general manager of Georgia-Pacific Lumber. Construction on the facility is set to begin immediately, and officials hope to be up and running by late 2018. While based out of Atlanta, Georgia-Pacific has a long history in Alabama. There are currently more than 2,300 Georgia-Pacific employees at seven different facilities across the state. The company has invested over $1.1 billion in the state of Alabama over the past five years, including a $50 million upgrade to its plant in Brewton earlier this year. Governor Kay Ivey expressed her support for Georgia-Pacific and the new facility. Greg Canfield, Secretary of the Alabama Department of Commerce, commented on the significant amount of economic growth that the forestry industry has brought to the state. The construction of the facility will also bring a significant economic impact to Talladega and surrounding areas. The project is expected to employ 120 workers a day during the 12-month construction period. According to an economic model produced by the University of Alabama, the project will have an economic impact of over $26 million in the area. The announcement comes as Alabama continues to see significant growth in the manufacturing industry. The Yellowhammer State has enjoyed some of its lowest unemployment rates in recent history over the past few months.